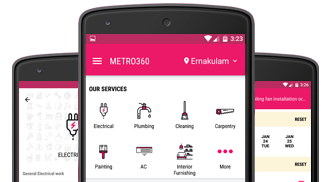 Metro360 Android application gives you complete control on getting your works done on the go. 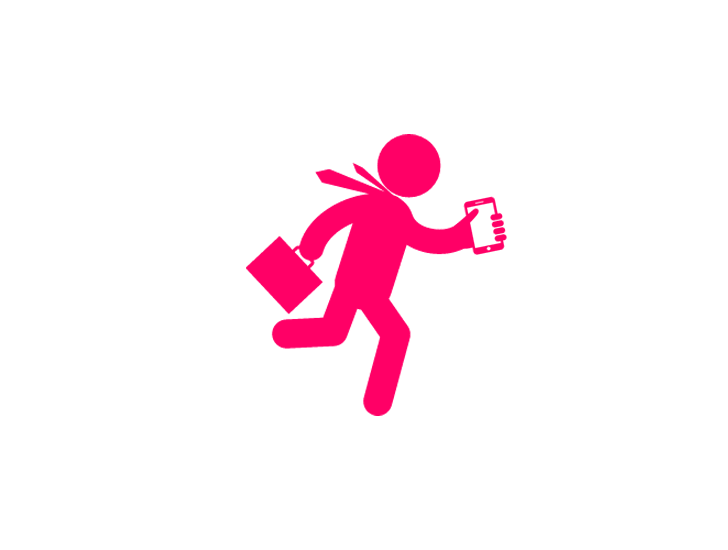 Search for taskers, create tasks, view quotes, rate and review the tasker, everything on your mobile. The Metro360 Mobile app lets you place an order on the go from your mobile phones with internet facility. 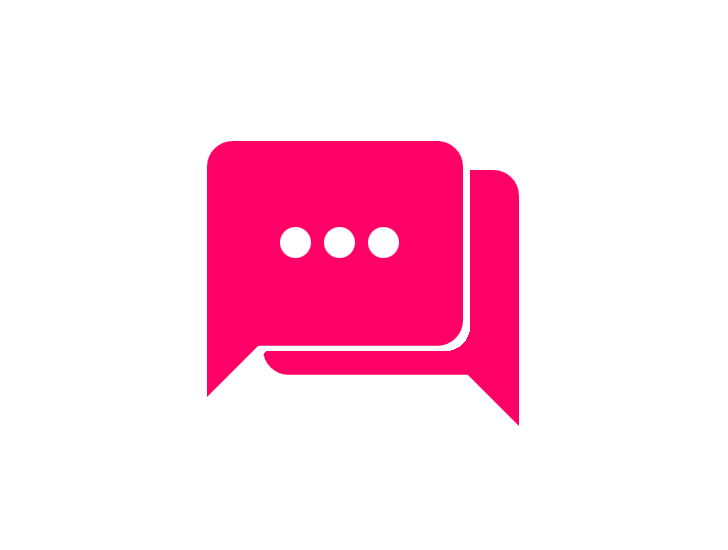 Giving the realtime status of your orders live, the application dashboard also holds the provision to manage reschedule or cancel an order easily. 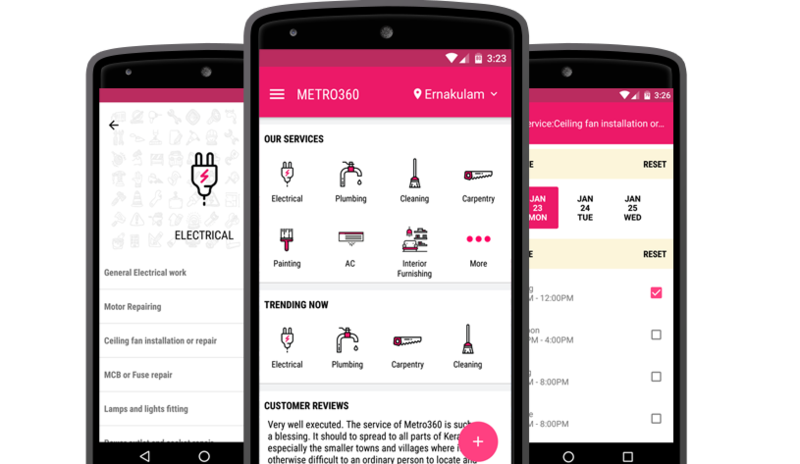 The realtime customer support over chat and call equiped with the Metro360 Mobile App lets you get instant help in any stage of availing the Metro360 Service. 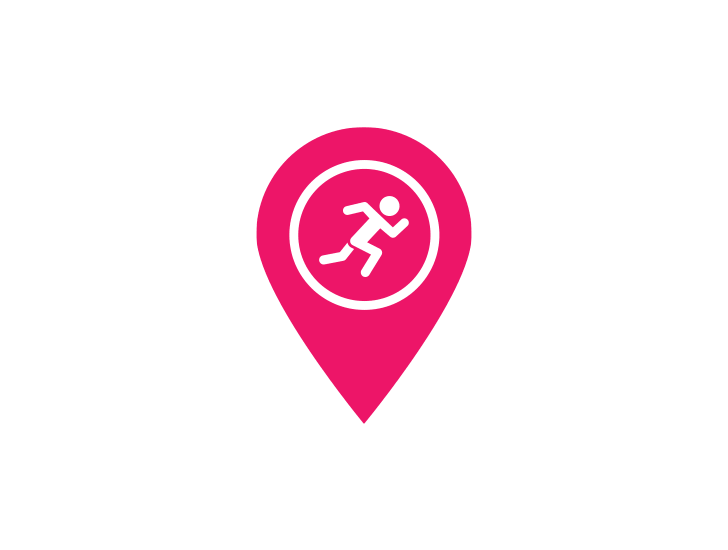 The smart location algorithm running in Metro360 adds on with the system delivering the best services judging your location.